Hi everyone, Sensei Suga would like to put a feeler out there, to see if you will be interested in learning practical self protection lessons. 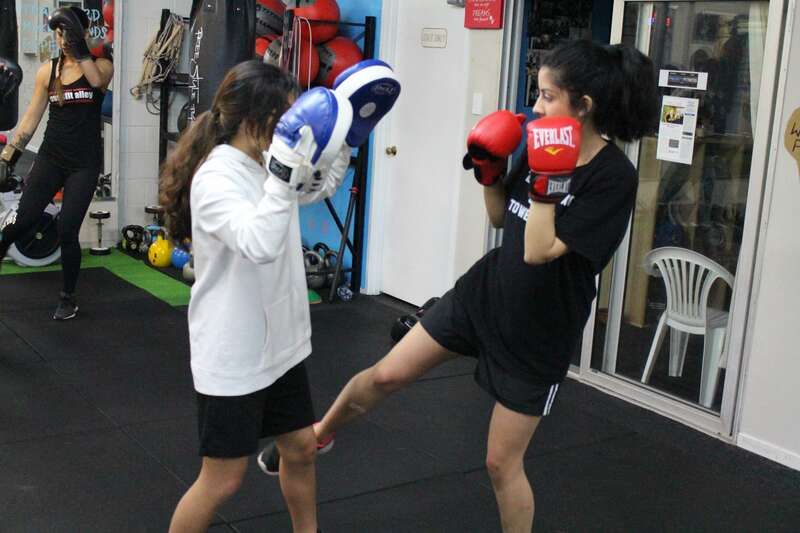 The course will consist of a multitude of martial art disciplines and primarily geared towards female self defense. We have ran successful programmes in the past! Also, from 30/5/2018, Sensei Suga will be taking a boxing class during the day, super fun and great for fitness!! Please shoot back an email and we will provide you with more details.